Class 2 went to the English Institute of Sport in Sheffield to take part in activities such as; long jump, high jump, basketball, football, hurdles, javelin and the 200m race. We competed against 8 other schools and Oren came 3rd in the high jump, taking a place on the podium. Well done Oren! 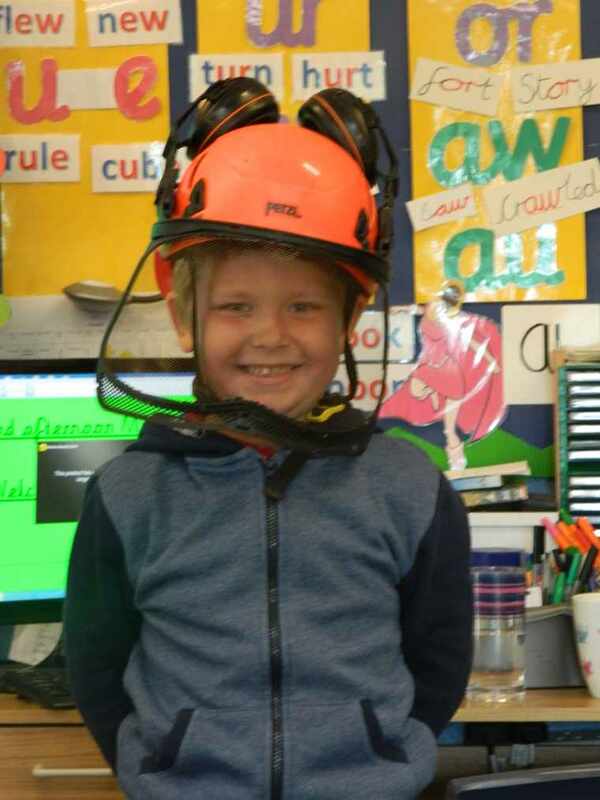 To celebrate the end of our topic, Class 2 took part in pirate day. We all dressed up like pirates, went on an exciting treasure hunt to search for our stolen treasure and made pirate puppets in the afternoon. It was a great day! 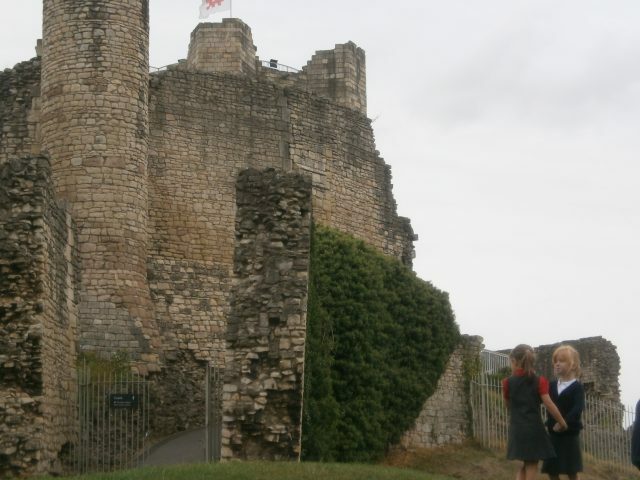 Year 2 went to Conisbrough castle! First we had a workshop where we learnt about the history of the castle and what it would have been like to live there as Lord Hamlin and Lady Isabelle. After that we explored the inner bailey, discovering the different areas where the people would have worked and how they would have defended the castle. 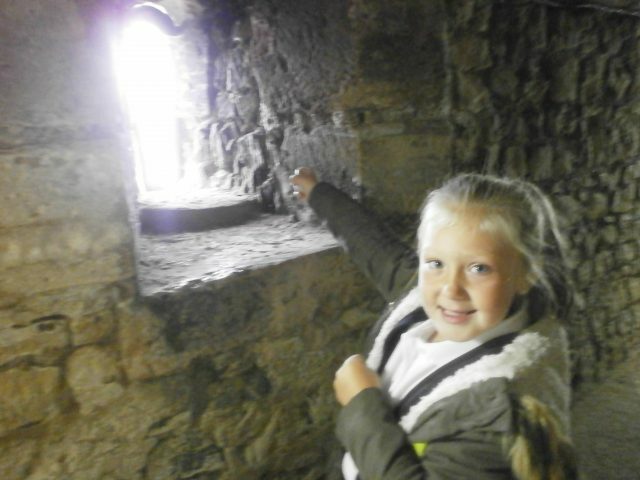 Then we went into the keep! We saw how the Lord, Lady and special guests would have lived. Finally it was time to go home after a very exciting castle adventure. 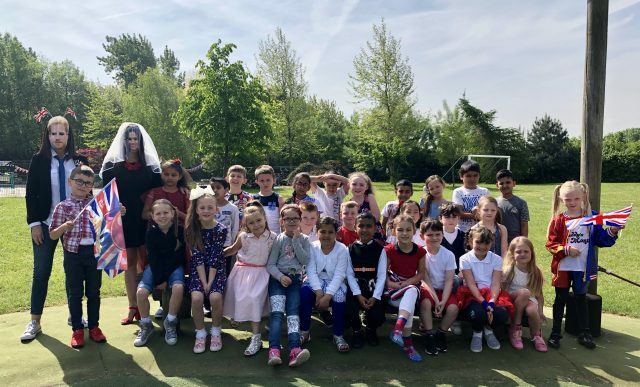 Class Two have made a big effort to dress in red, white and blue to celebrate the royal wedding. 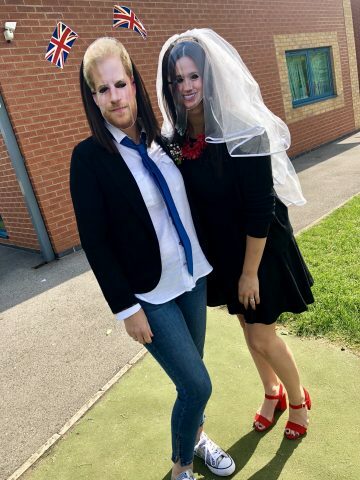 We have been practising our royal wave and Harry and Meghan even popped in to say hello! Today was pirate day in Class 2! This morning we received a letter from PC Button who had been investigating our pirate break in. We solved a series of clues which led to our stolen gold doubloons! During the afternoon we took part in a pirate puppet making workshop and had lots of fun being creative. Our puppets looked fantastic! Thank you to all who took part and came to help, it was a great day! 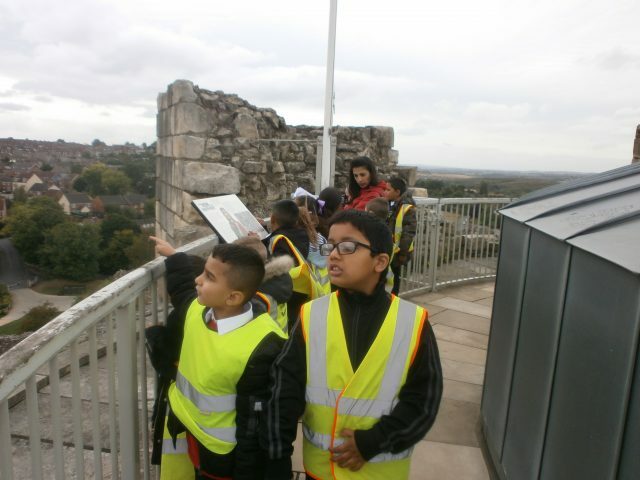 …to find out all about medieval life and castle structures. First we listened to a story about Lord Hamelin and Lady Isabel who lived in the castle when it was build 850 years ago. 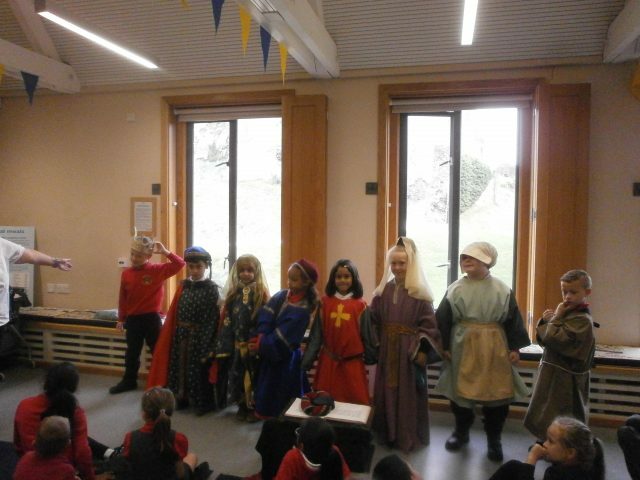 We had lots of fun dressing up and preparing for a royal feast! 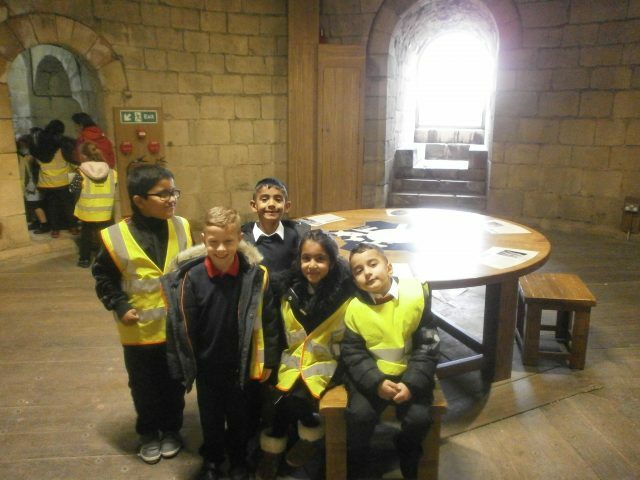 After that we went inside the keep and learned that life was very different to how we live now. They had no running water or central heating – only a well and a real fire! Then we went to the top of the keep and could see for miles! Finally we walked around the bailey and saw the great hall, the chapel, the kitchen and houses where villagers lived. We all had a fantastic day! 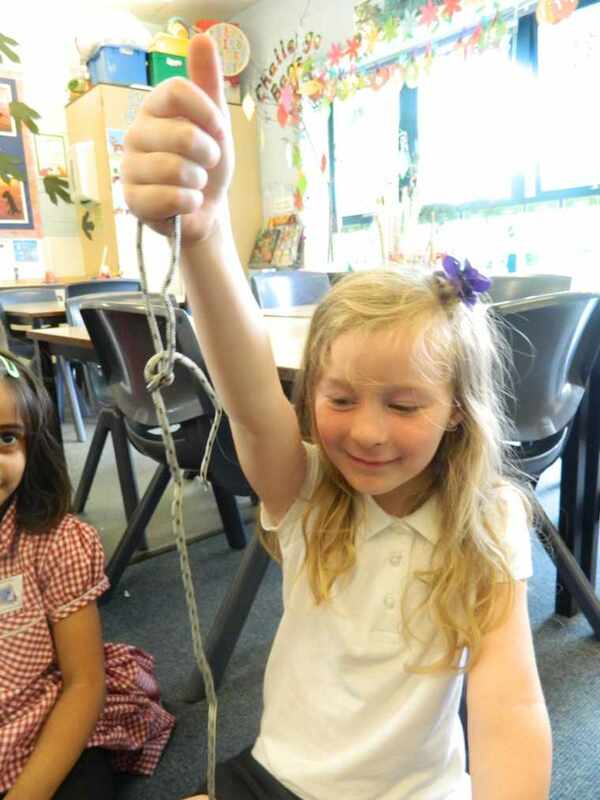 On Tuesday, Class 2 visited Scarborough to learn about sea creatures and coastal features. We began by creating beach art to demonstrate how tides are made and then had a picnic on the beach. After that we went rock pooling, collected shells and even managed to catch some crabs! At the end of the day we had more fun playing in the sand. It was a fantastic trip and we all had a great day! 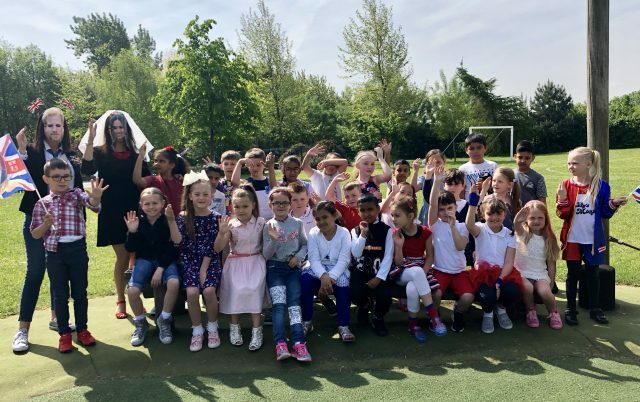 Class 2 had a fantastic day for Pirate Day yesterday! In the morning we went on a treasure hunt to look for our missing treasure. We had to solve cryptic clues which led us to the gold! In the afternoon we followed instructions to create moving mouth pirate puppets. Thank you to all the parents/carers that helped with this. We had a brilliant day! 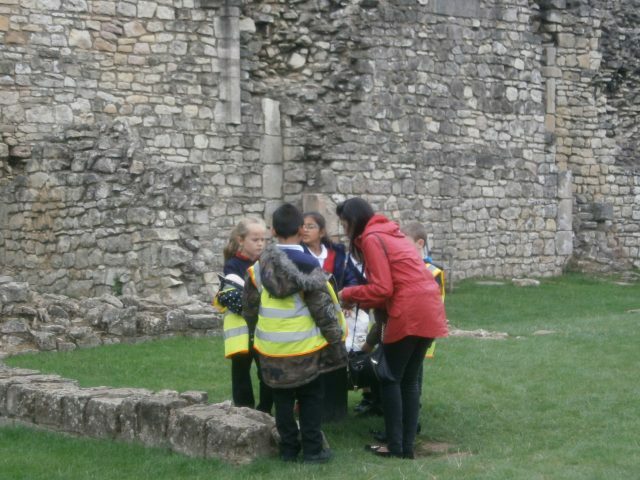 Class 2 visited Conisbrough Castle this week. 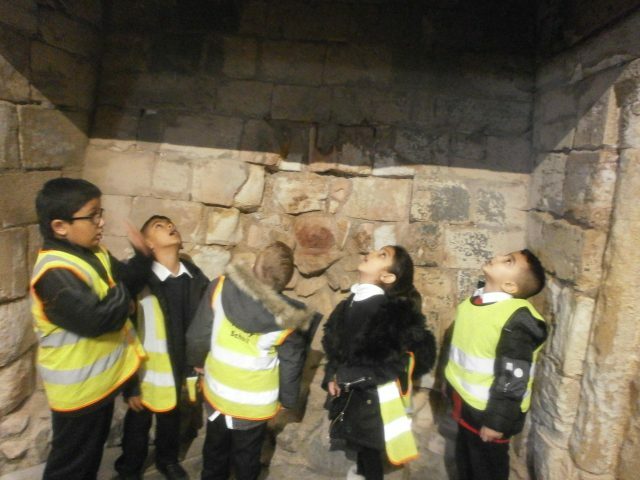 First, we learned all about Lord Hamelin and Lady Isabel, who lived in the castle when it was built 850 years ago. Later, we explored the inside of the keep and even went to the top – we could see for miles! After that, we looked around the inner bailey and found out what the different rooms used to be. We all had a fantastic time! 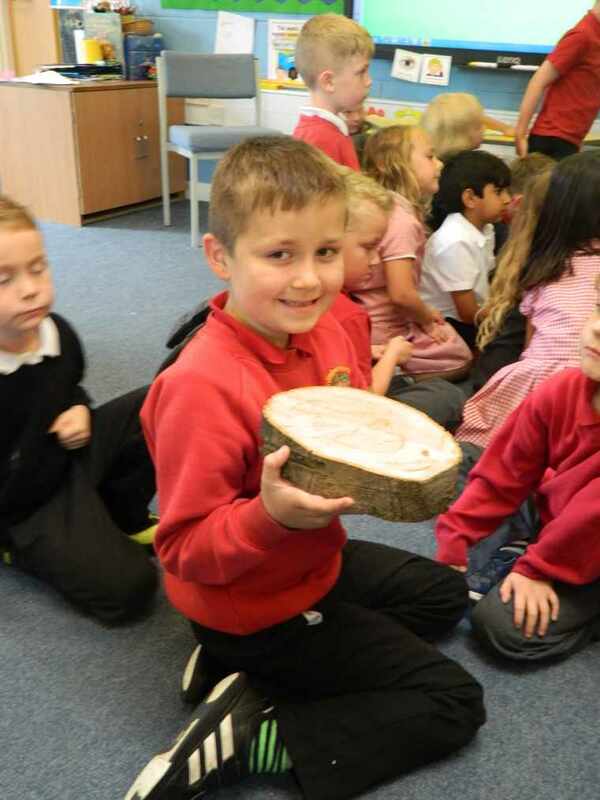 This half term, Class One have been learning all about British Woodlands. 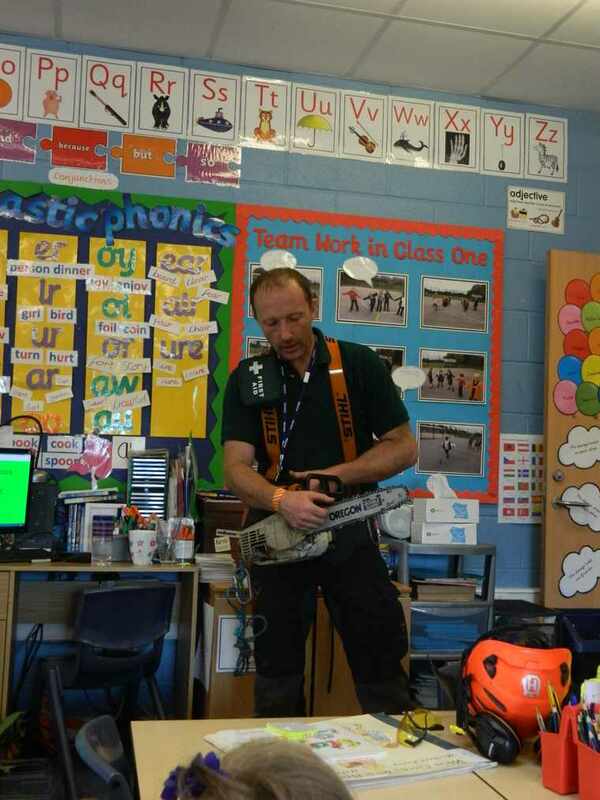 On Thursday 7th July 2016, we were lucky enough to have a tree surgeon visit our class. 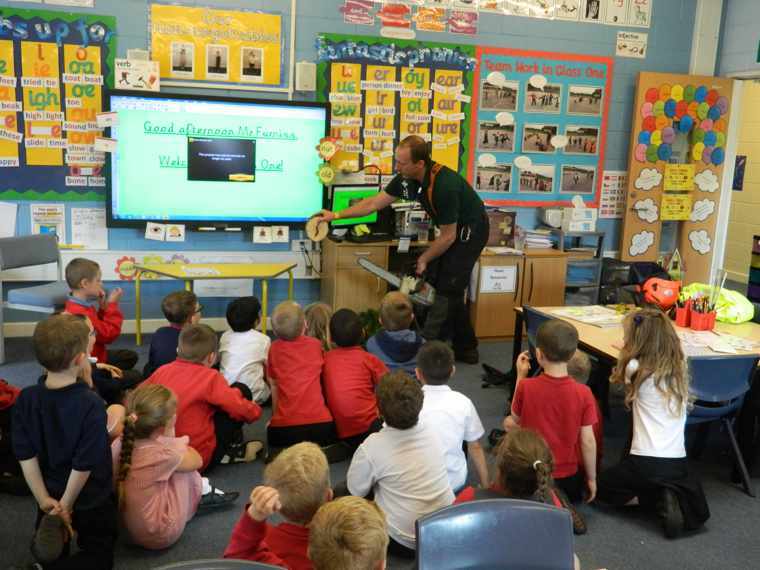 He explained why he fells tress and how he does this, then showed us the different types of protective clothing he has to wear. 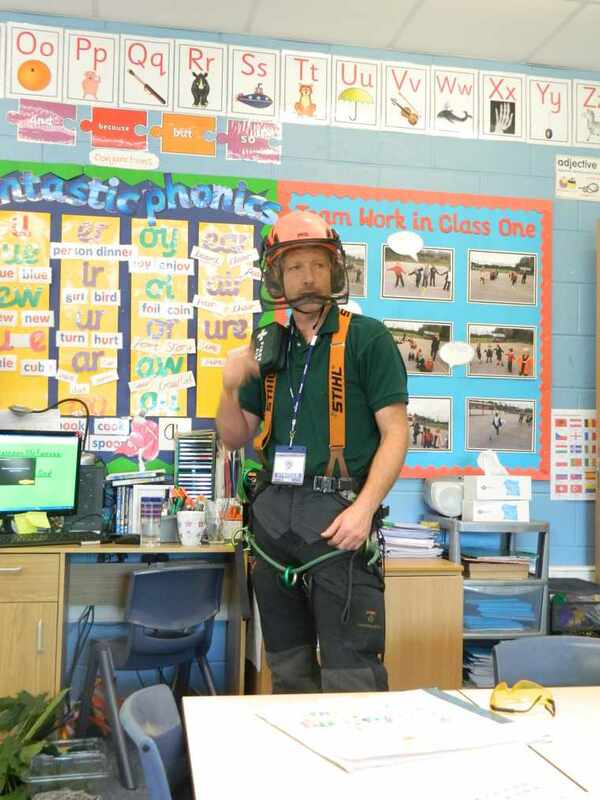 Some of the children even tried on his helmet and ear defenders! 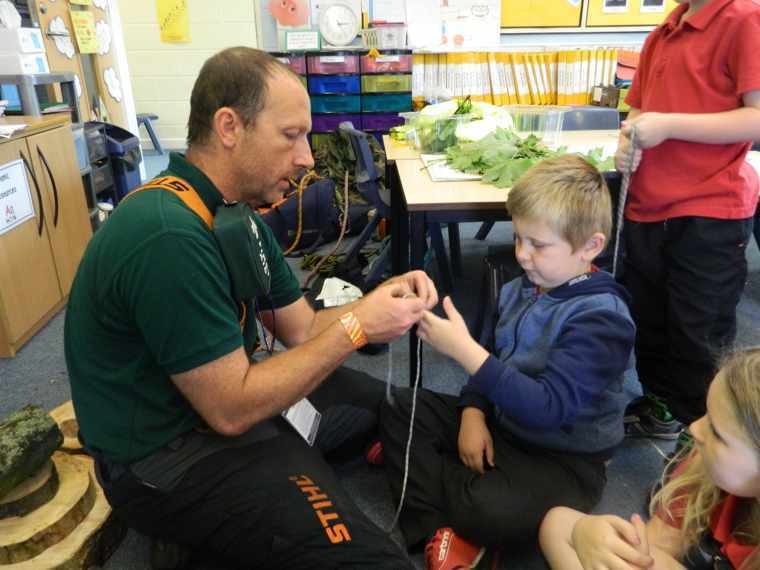 After that, we all learned how to tie a special knot, one that Mr Furniss uses regularly in his job. It is a very exciting but dangerous job! Thank you very much for coming to see us!